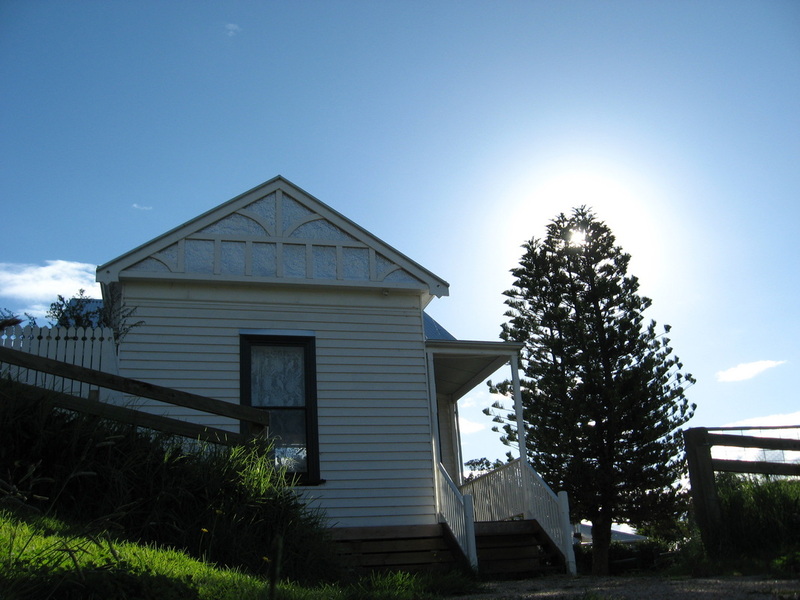 Kananook Heritage House has favourable reviews in Travel Accommodation Guides such as Beautiful Accommodation. 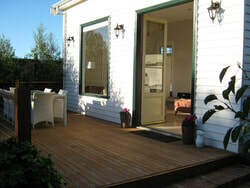 A Boutique Cottage Apartment that is part of the petite hotel Provides Direct Daily Access to - The Gippsland Lakes, 90 Mile Beach, Mt Hotham & Victorian High Plains, Local Arts, Gourmet Food Producers & CBD Access Within Minutes... Elegantly designed with the spectacular grandeur one would expect of the Victorian era – Kananook Cottage Apartment, part of the petite hotel Kananook - has been relocated, refurbished and has been purpose built and fully restored to provide aesthetic, light filled, uplifting boutique apartment accommodation in a charming historic cottage apartment filled with special touches as a couples retreat. It has been finished to a 5 star standard as your own private self contained accommodation offering new modern conveniences combined with the romantic and classic design of the 1880’s. This Petite Hotel Apartment is set on historic Riley Street at Picnic Point, Bairnsdale in a location that historically has been an area for people to visit and enjoy since the early 1900’s – where people have enjoyed the ambience of the scenic Mitchell River, with crystal clear pristine water originating from pure ice flakes that originate thousands of metres above in the high plains, then the magnificent river meanders and rolls down and flows into the Gippsland Lakes. 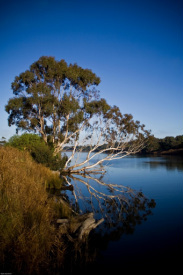 This area of East Gippsland is well known for its variety of attractions: - St Mary’s Cathedral, the Mitchell River walk to the local CBD, to enjoy the food, culture and various tourism attractions – high country and Mount Hotham, waterways, lakes, rivers and ocean access. Kananook Cottage Apartment is perfectly situated to provide you with direct daily access to all of these natural wonders and attractions, so that you can choose where to spend the day and also access the CBD within minutes and then relax in luxury that delights and lets you lux in a relaxed and peaceful atmosphere when you return from your days outing and exploring. This Petite Hotel is easily accessible to International travellers by train from Southern Cross Railway Station in Melbourne to Bairnsdale. Southern Cross Railway Station is direct from Tullamarine Airport by Skybus. Vehicle hire for day trips is also available in Bairnsdale. This Petite Hotel has been relocated, restored and renovated from the township of Lindenow where the founding owners also held the historic Lindenow Horse Races as the Lindenow Race Course was on their land and where the Kananook Homestead was a local icon, with beautiful gardens and a central pond. ​At each Lindenow race meeting the ‘Kananook Plate’ was held as the last race of the day with the owners being a patron of the races until the Lindenow races transfered to Bairnsdale in the 1940's. Lindenow is 15 minutes drive and now features The Long Paddock restaurant in the town for a great lunch. 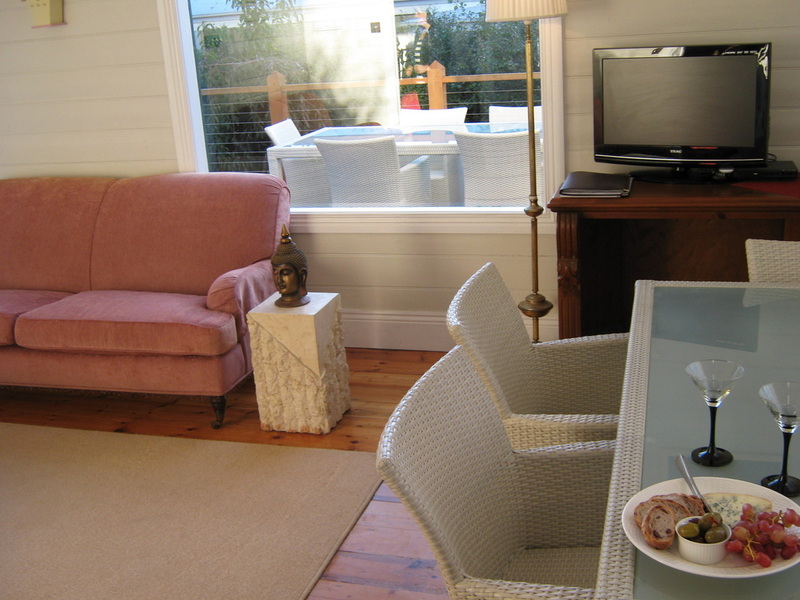 This Petite Hotel will enhance your enjoyment and experience of your stay whilst in East Gippsland. ​Hidden behind the Victorian 1880's facade - awaits your accomodation that is light filled and exudes warmth and charm providing an aesthetic lux boutique accomodation experience in unique historical accommodation like no other in the surrounds, that only Kananook Heritage House and Cottage Apartment can provide. Kananook Cottage Apartment has been purpose built – as modern luxury accommodation combined with the romance of the Victorian era – with ceilings and windows of grand proportions offering a refreshing and revitalising get away and stop over. This one bedroom fully self contained cottage apartment has its own front verandah that overlooks the Mitchell River flats. It also includes its own private deck and outdoor entertaining area set in a tree lined landscaped garden featuring mosaic paving and water features – offering several garden spaces to relax in and enjoy. The front verandah provides a spectacular view of the Mitchell River flats and rolling hills beyond. Your first-hand experiences advise other travellers. Thanks! Kananook Heritage House is a charming, historic cottage equipped with everything you need for a very comfortable stay. We loved the personal touch of fresh flowers and Easter eggs on our arrival (we stayed for the Easter long weekend). 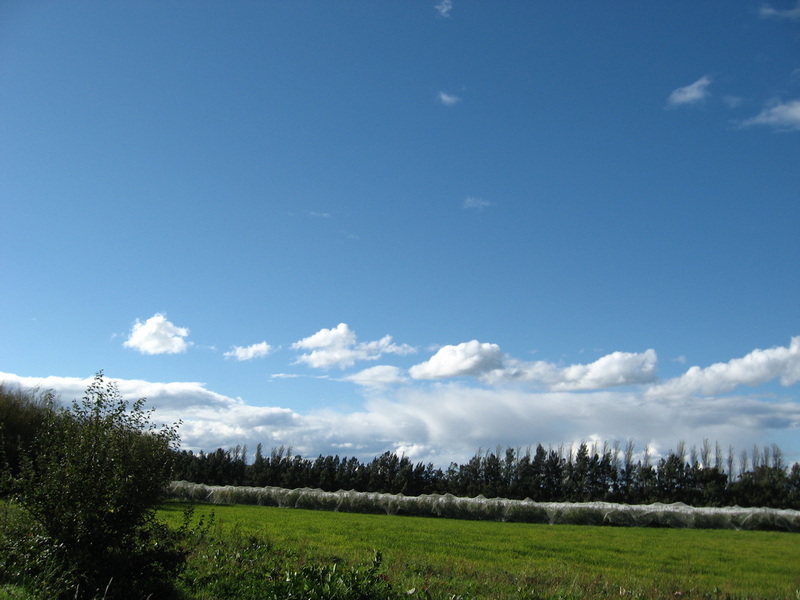 The wooden deck at the back of the cottage is perfect for sundowners and overlooks nearby farmlands. 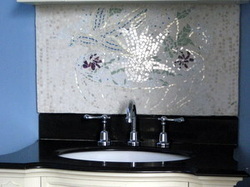 Highly recommend this tastefully furnished, beautiful cottage for your next getaway!